Folktales often portray stories about the creation of certain places. 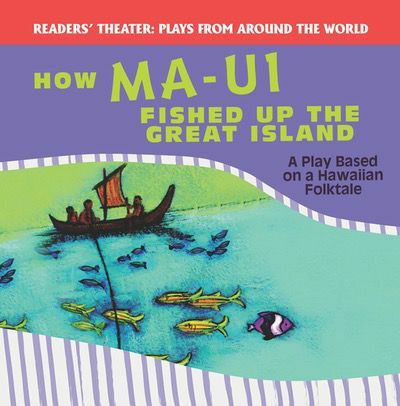 Readers of this engaging play learn one tale of how the Hawaiian Islands came to be. The story of Ma-ui and his family is told with the help of captivating text and dialogue, as well as vivid illustrations that closely correlate with the textual content of the book. This exciting story is sure to get young readers excited about plays and folktales.